This is the most obvious benefit that homeowners notice when replacing an old roof. A deteriorated roof leaves the rest of the home vulnerable to the elements, so it has to be replaced ASAP. 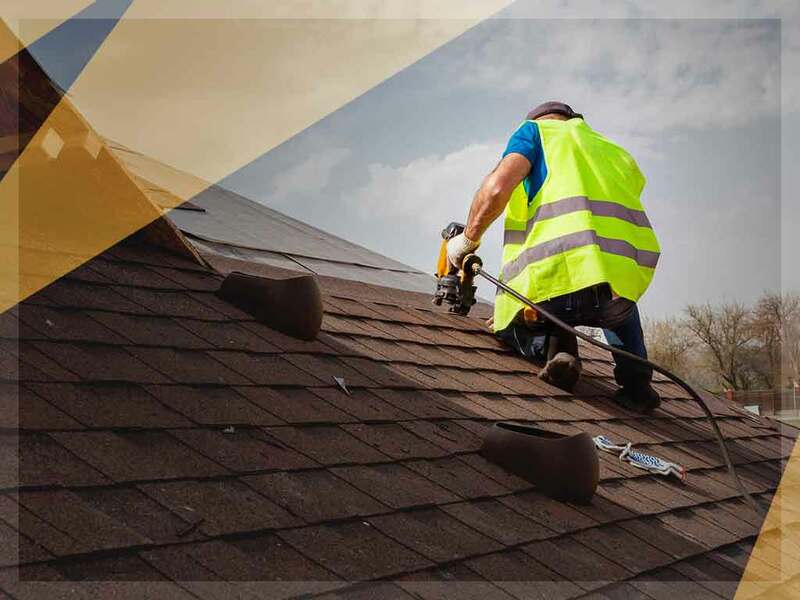 Roof replacement may seem costly, but you can avoid having to pay for repairs everywhere in your home, which could cost even more than a brand-new roof. There are some cases where having your roof replaced too early isn’t a good idea. What if your current metal roofing is still in relatively good shape, and it can still be restored with minor repairs? You just basically bought a new roof to get rid of a few leaks at worst. Make sure you’re having your roof replaced only when repairs are no longer the more cost-effective choice. Energy efficiency is an important consideration. If your old roof is letting a lot of air leak out from indoors, then you need a new, more energy-efficient roof. Sure, the initial installation costs may seem like a lot, but the improved energy efficiency will help your savings add up in a matter of years, long before you need to have your roof replaced again. This one is particularly true for those buying relatively old property. Every now and then, changes in local building codes can cause your current roofing system to break a few rules during inspection. This could leave you with a hefty fee if you fail to replace your roof right away. By having the roof replaced, you may avoid the trouble of having to deal with penalties and required renovations when you least expect them. Proper timing is the key to making sure your roof replacement is worth it. Need help figuring our if you need a new roof? Let our team of experts help you out Garlock-French Corporation is the leading provider of roofing services in St. Paul and Minneapolis, MN. You can give us a call at (612)722-7129, or fill out our online form for a free consultation.